With experience on both sides of the table Frank can focus on what matters. 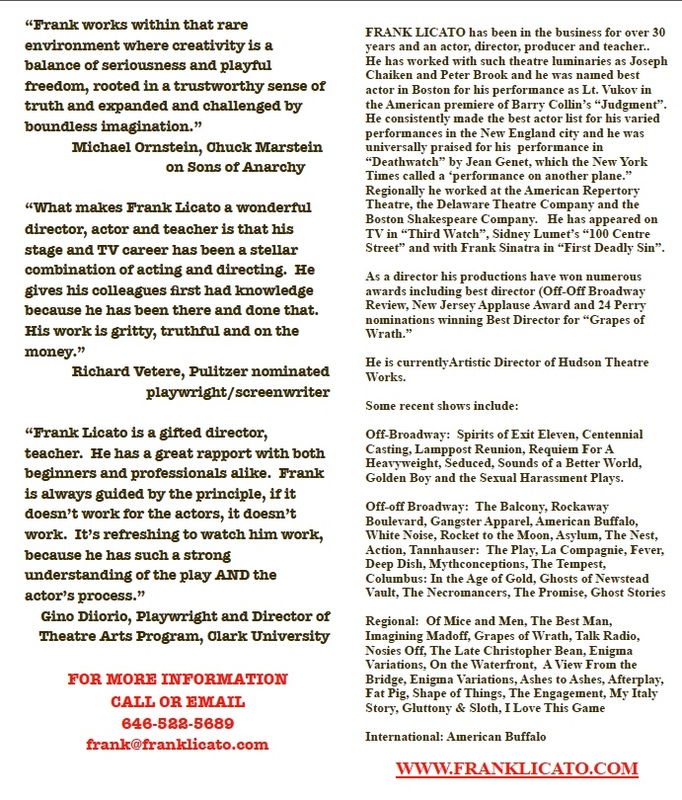 Frank is also available for grad school coaching, private sessions, Skype sessions and audition coaching. 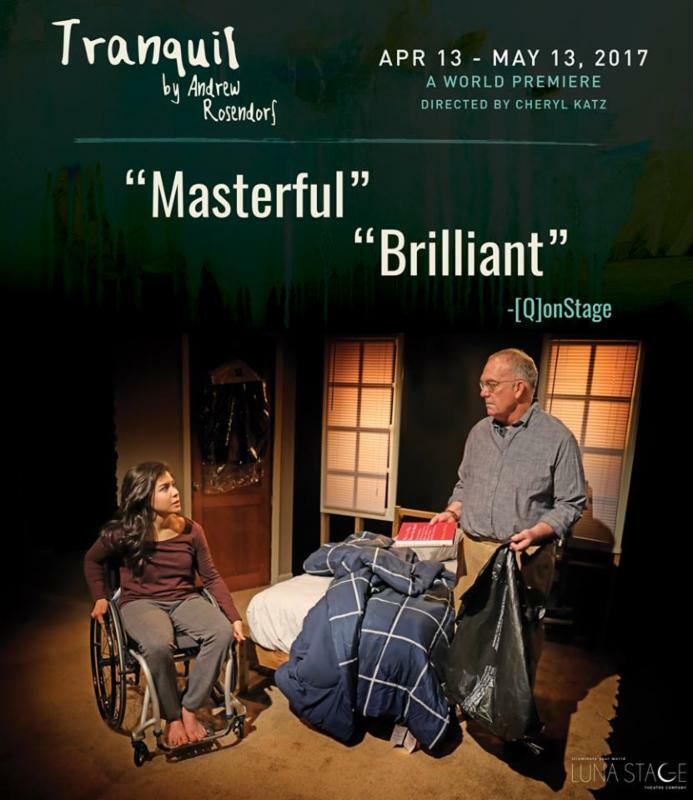 If you have any questions please contact Frank at 646-522-5689 or email him at frank@franklicato.com.